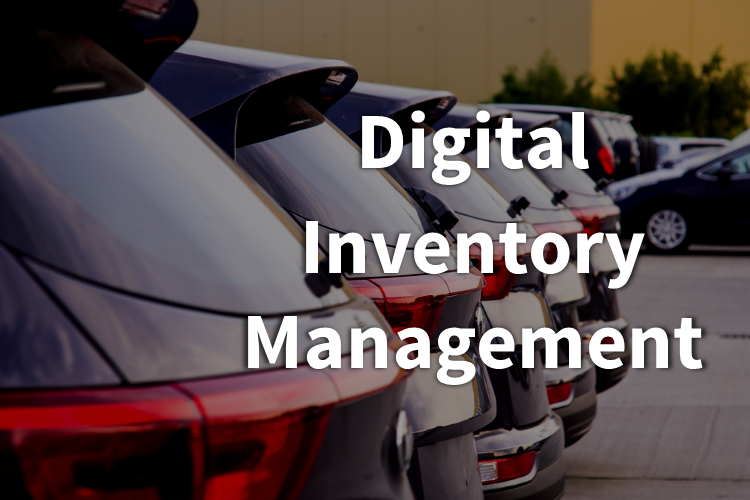 Regardless if your dealership is big or small, our platform can help you manage all of your inventory easily. From imports from existing DMS providers to exports for 3rd party companies and listing services, we have you covered. With hundreds for data partnerships that are growing every day, we are the source for connecting your vehicles with your website and your digital online marketing services. Our platform even includes complimentary window stickers and federal buyers guides to make your job selling easy. AST | autoSTRADA | Responsive SEO Websites has been visited 19,404 times.